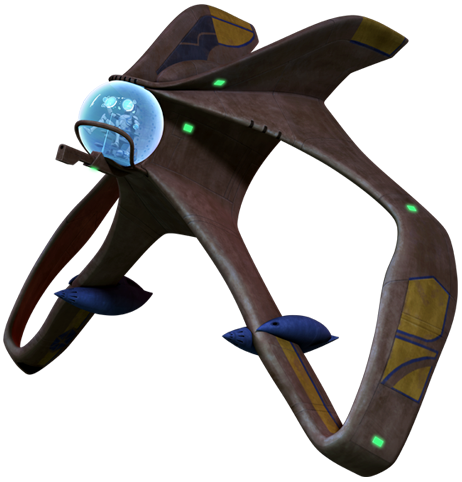 Was the Umbaran Starfighter from Clone Wars inspired by an Apatosaurus vertebra? Update, January 21, 2013: YES, it was! Scroll down for links to the entire saga. Because it’s doing a hell of an impression of one, if not. 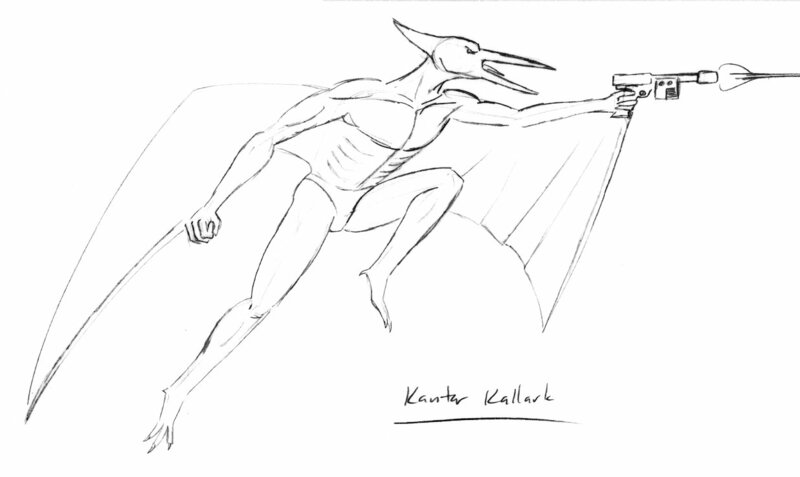 It’s got the huge cervical rib loops (wings), bifurcated neural spine (top fins), and even a condyle on the front of the centrum (cockpit pod). About all it’s missing are the zygapophyses and the cervical ribs themselves. 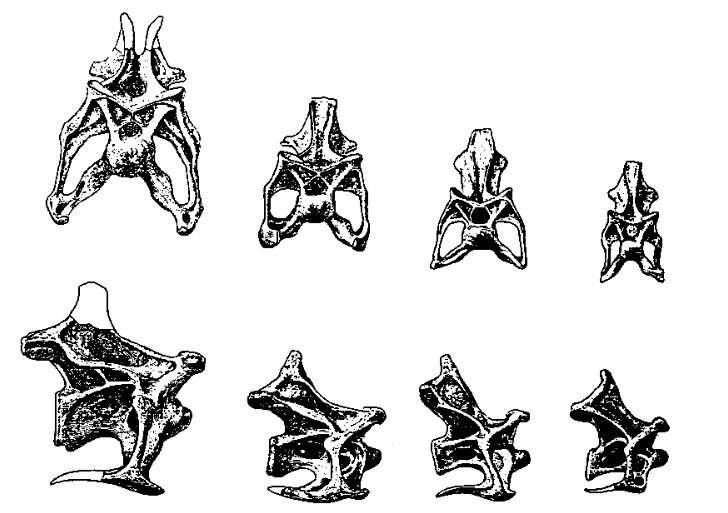 Various Apatosaurus cervicals–see Wedel and Sanders (2002) for specimen numbers and sources. More on the Umbaran Starfighter here. Gilmore, C.W. 1936. Osteology of Apatosaurus with special reference to specimens in the Carnegie Museum. Memoirs of the Carnegie Museum 11:175-300. Upchurch, P., Tomida, Y., and Barrett, P.M. 2005. 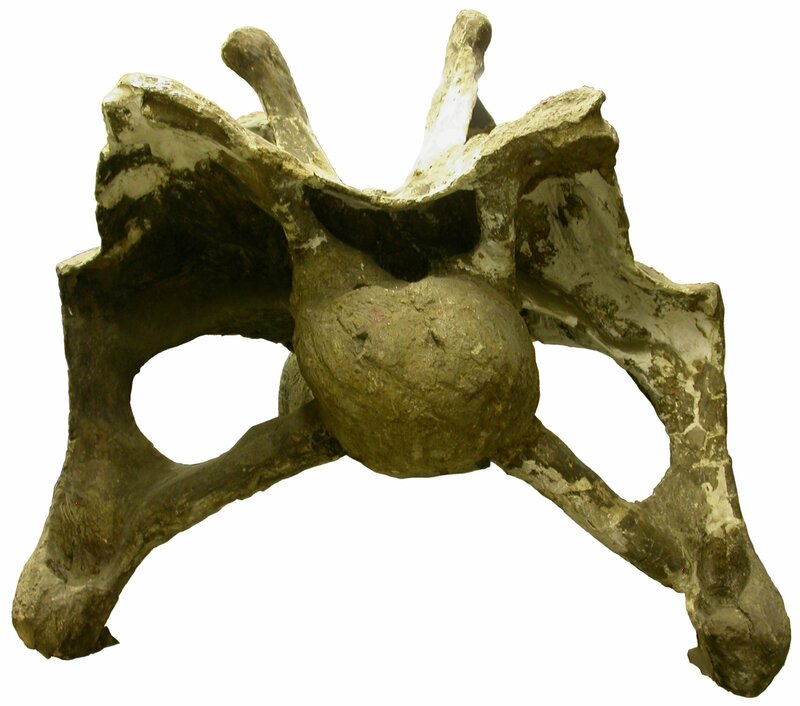 A new specimen of Apatosaurus ajax (Sauropoda: Diplodocidae) from the Morrison Formation (Upper Jurassic) of Wyoming, USA. National Science Museum Monographs No. 26. Tokyo. ISSN 1342-9574. That is incredible. There is no way that evolved independently. It has to be deliberate. The question is, who designed it and when? One can hardly help but suspect that Jarrod did it on your instruction. Wow, just wow. I’m with Mike – that is highly unlikely to be coincidence. 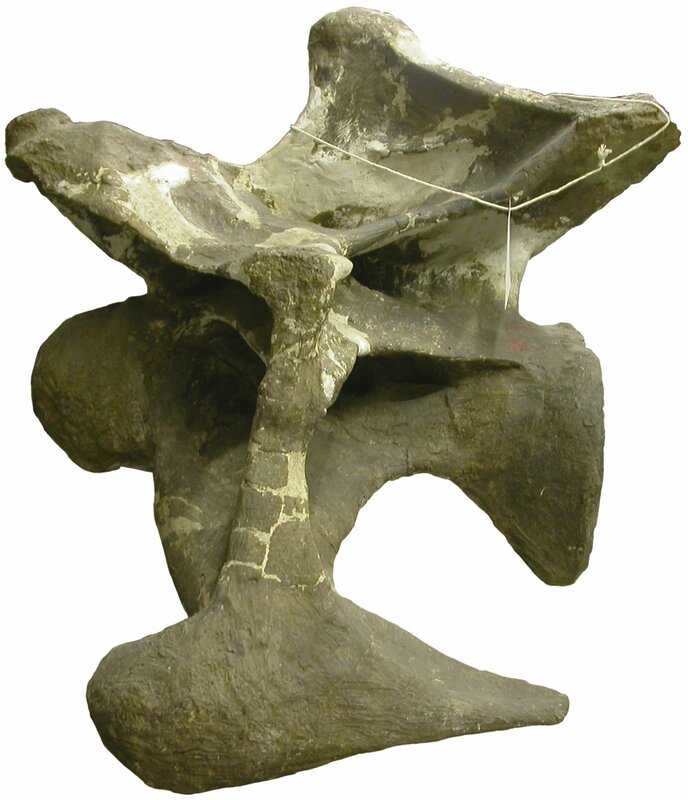 Obviously, if you’re stuck for a design for an unusual looking spacecraft, just copy a sauropod vertebra. You could have squadrons of manoeuvrable fighters based on Diplodocus and Camarasaurus cervicals, heavier craft drawn from Mamenchisaurus and Haplocanthosaurus cervicals, and with the fleet commander in a ship based on “The Archbishop”. 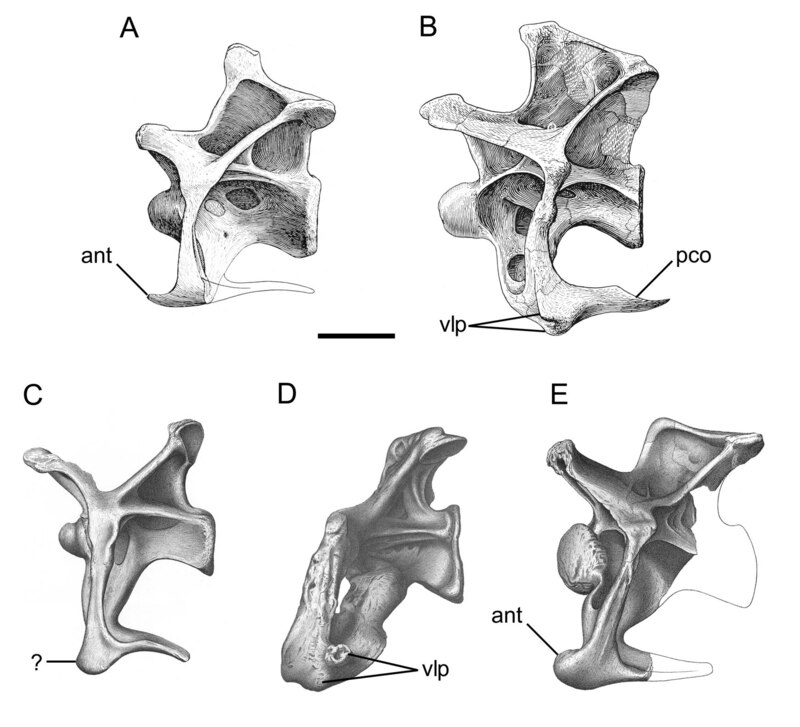 Astrolembospondylus – that might actually be even more awesome than Brontomerus! 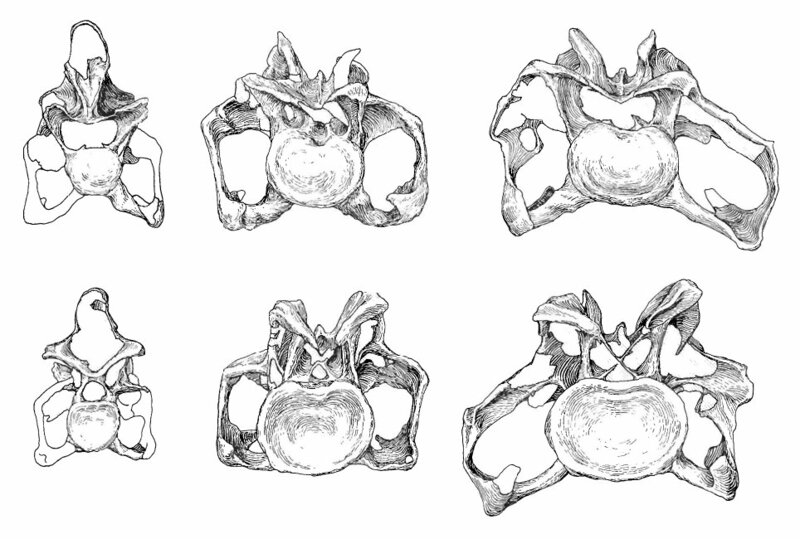 Are you sure that you’ll never find another vertebrae that looks like a starship and which you would like to recognise as a separate genus or even species? It seems a shame to let that one go. I’d like a job coming up with names for new species. I don’t really want to spend a lot of time studying the specimens or writing detailed descriptions, and certainly wish to avoid the drudgery of preparing a paper for formal submission, but I could handle juxtapositioning appropriate (and usefully descriptive) dead-language word-roots. Or even living local language ones, except that I wouldn’t use “long” unless I was naming an actual dragon. 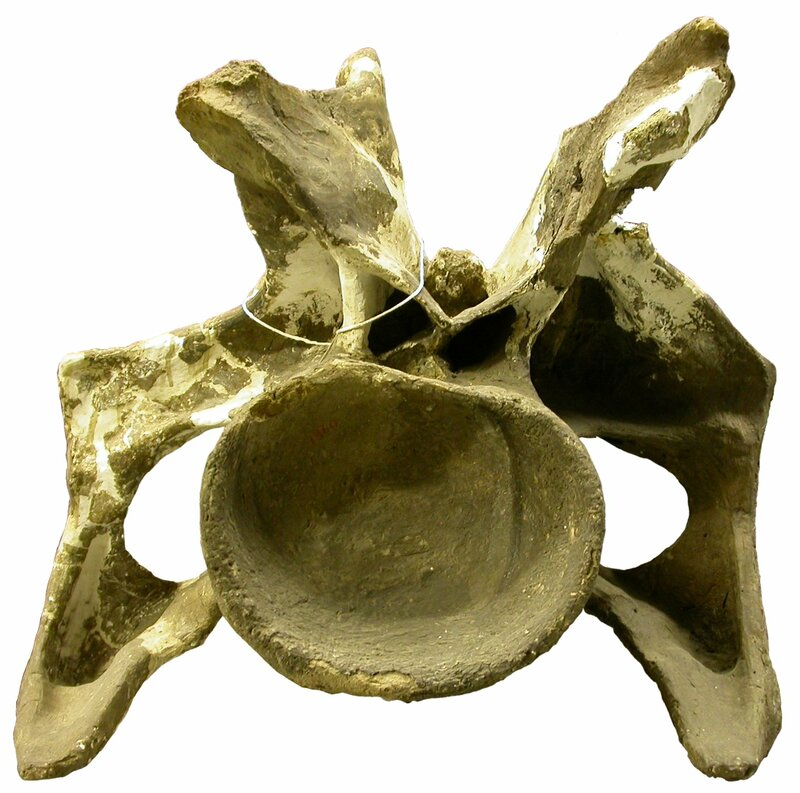 Of course it’s possible that we’ll find another new taxon whose vertebrae are starship-like. But I don’t feel the need to gamble on it. And it’s not like the name would be unavailable to me if I did need it one day, just because it got mentioned in a blog comment. it would be great if creative wordsmiths did get involved in naming new taxa. Some of the very mundane names that get selected by scientists really leave me feeling that they represent a horrible missed opportunity. « What would happen if I placed my manuscripts in the Public Domain?